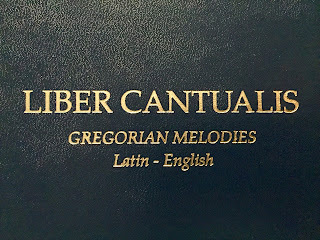 Solesmes has published a new edition of the Liber cantualis - Gregorian Melodies (Latin-English). This small and convenient book contains Latin Chants for the Ordinary of the Mass & Chants for other occasions. 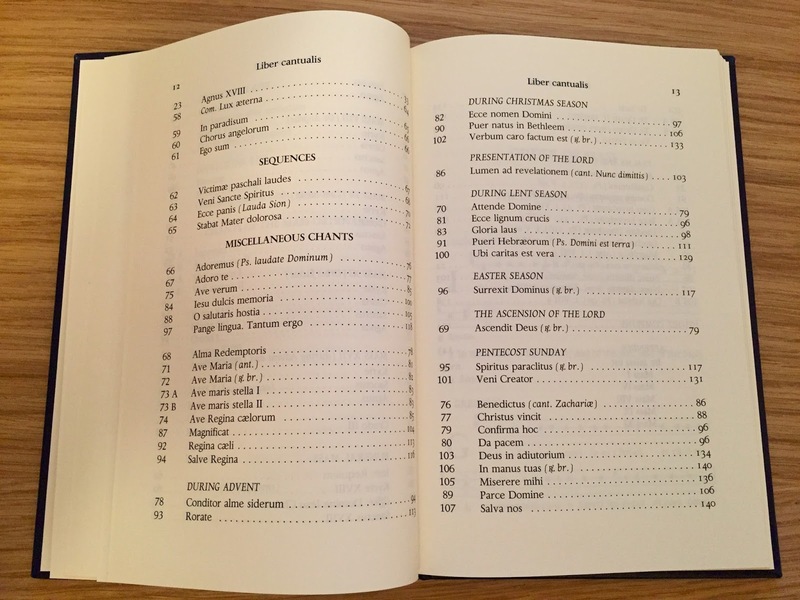 The new edition uses the newer clearer notational typeface and also provides English translations of the Chants. 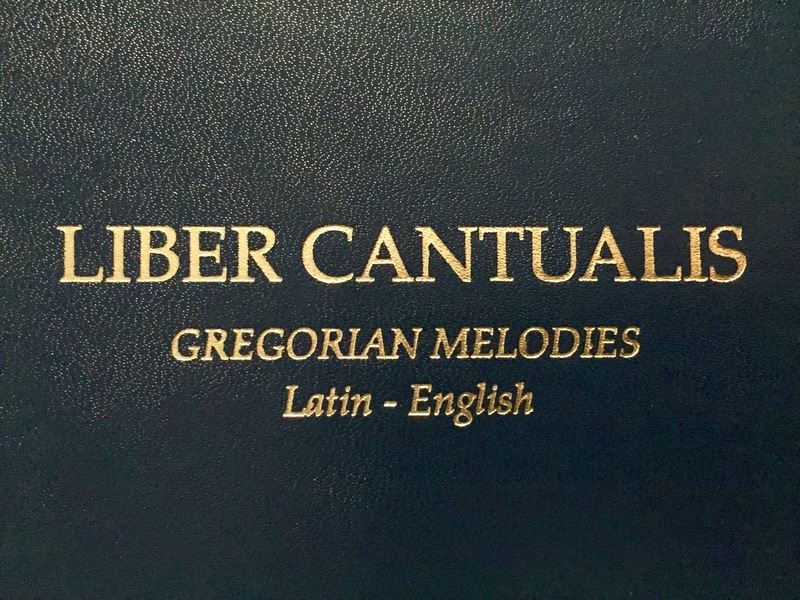 The Liber Cantualis was first published in 1995 and is designed for small parishes or schools. 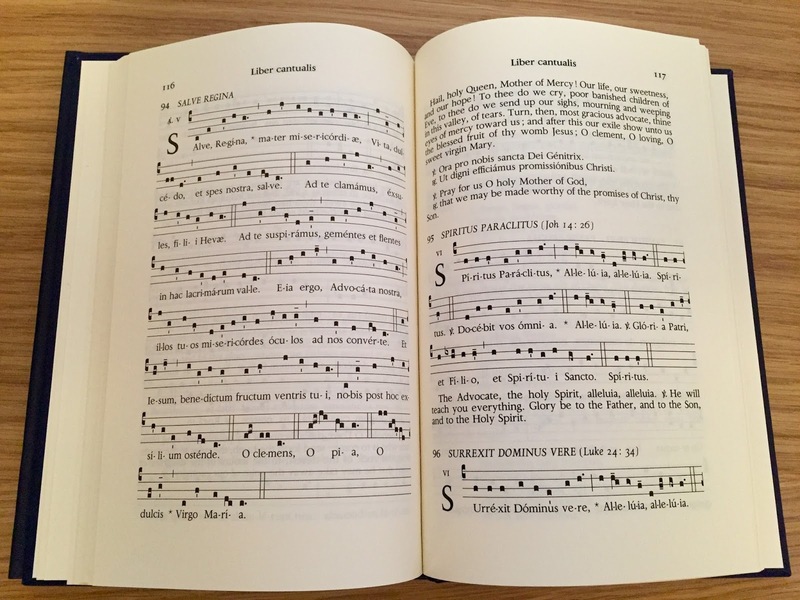 Amongst the Chants are seven settings of the Ordinary (Masses I, IV, VIII, IX, XI, XVII, XVIII), Credos I & III, four Alleluias, the Asperges & Vidi aquam, and Sequences including Victimae Paschali & Veni Sancti Spiritus. There are also chants in honour of the Blessed Sacrament, Our Lady, chants for different liturgical seasons, selected Psalms and Canticles, and the complete office of Compline. 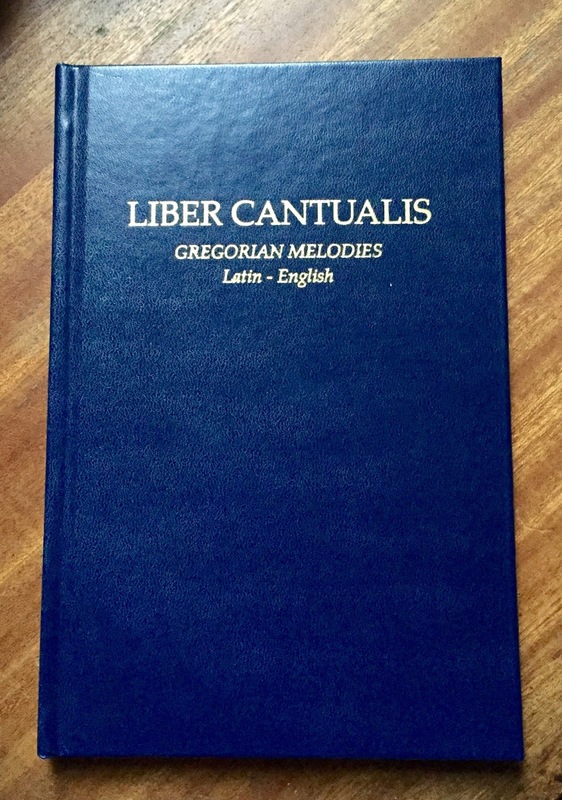 It is impressive how much has been fitted into this slim little volume and I am sure it will be of great use in a variety of contexts. It is available directly from Solesmes for 15E.